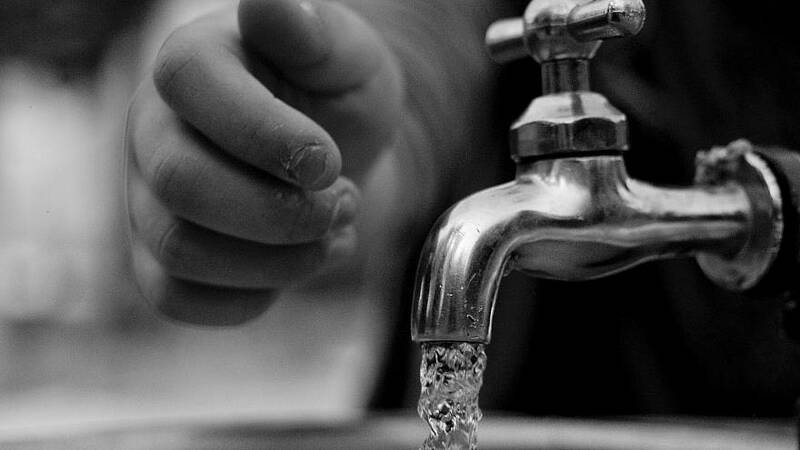 A new investigation has discovered the presence of microfibres in tap water worldwide. “What we have here is plastic in the drinking water that human beings are consuming every day,” co-author of the study, Dan Morrison, told euronews. European nations had the lowest contamination rate, an investigation by Orb Media found, but this still stands at around 72 percent. On average, 4.8 fibres were found per 500 ml sample in the US and 1.9 in Europe. Morrison, one of the Orb Media reporters carrying out the research on microplastic contamination, called for greater analysis of water quality. “What we have here is something new. We’ve, for the first time, established the presence of microscopic plastic fibres in global tap water samples. What this calls for is a great deal more research into the force and the behaviour of these fibres”, he told euronews. How has plastic ended up in drinking water? The way microplastics end up in drinking water is not clear. The atmosphere could be one source, with everyday objects, such as tyres, clothes and carpets emitting particles into the air. “We set out with a question and the question was: if microplastics are being found thick in the marine environment and thick in freshwater environments, are they in tap water? […] There was no public research that addressed this question. So, the only way to answer that question was to, ourselves, design a study and carry it out. So, we have carried out the first global survey of tap water to answer this question: is there microplastic in the tap water? And the answer indicates a strong ‘yes’”, said Morrison. But, he explained, switching from tap to bottled drinking water may not necessarily be the answer. Some 300 million tonnes of plastic is produced annually. Only around 20 percent is recycled or incinerated, meaning much ends up littering the environment. A report published in Science Advances found that since 1950, when plastic started being fabricated on a large scale, some 8300 million metric tonnes have been produced. Its authors warn that plastic waste has become ever-present in the environment. “I’m not sure that one can escape plastic fibres at this time and this is because most of the food that you eat is also itself also prepared with water. […] What’s needed at this time is to assess how much of a risk this is. Is this something that should consume public health officials? Is this something that should just be worked on, with an eye towards solving it in the future? In the United States we have something called the Contaminants Candidate List, which is a list of contaminants that are not regulated, that are being considered for regulation. And plastic fibres aren’t even on the list of things that they’re considering regulating. So, we’re way off from dealing with this, I believe”, said Morrison. Why did the tap water in this Venezuela municipality turn black?